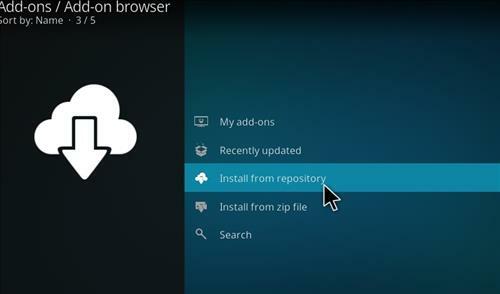 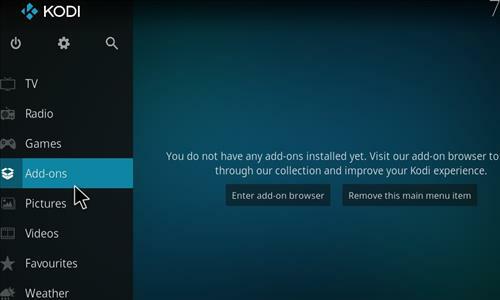 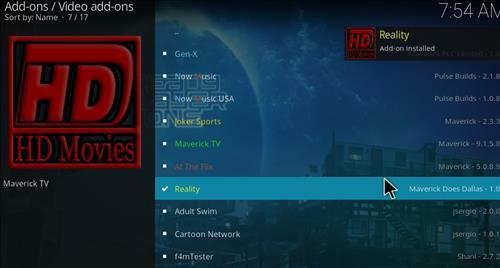 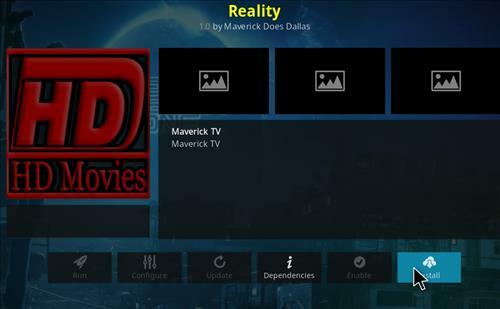 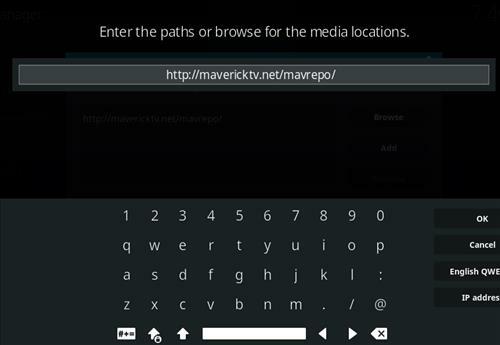 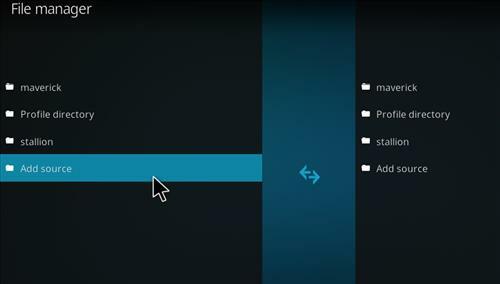 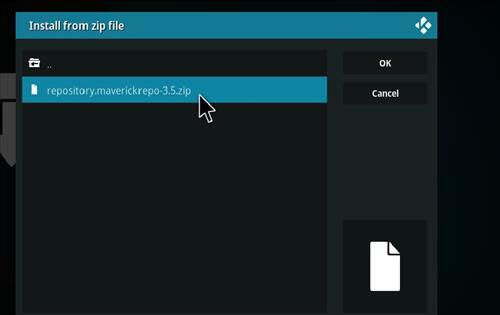 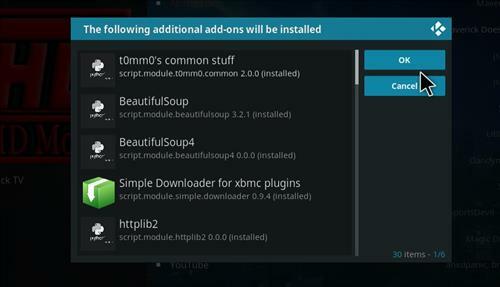 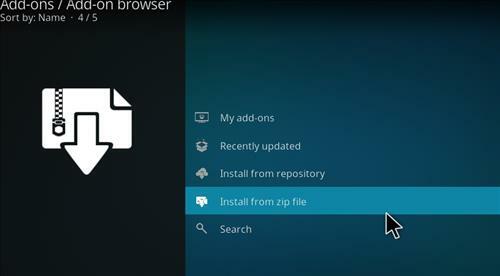 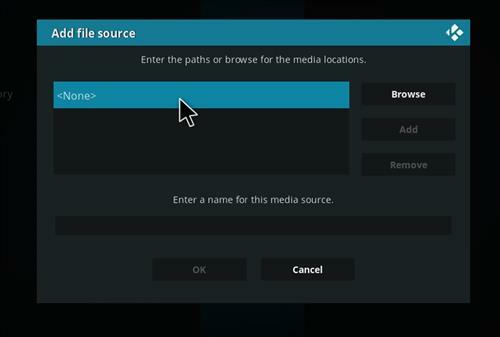 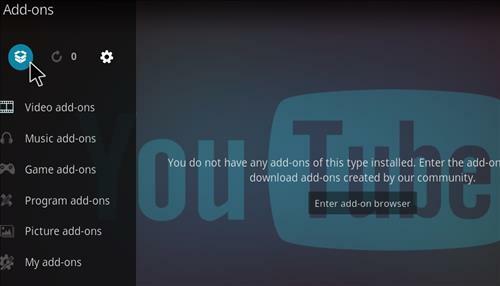 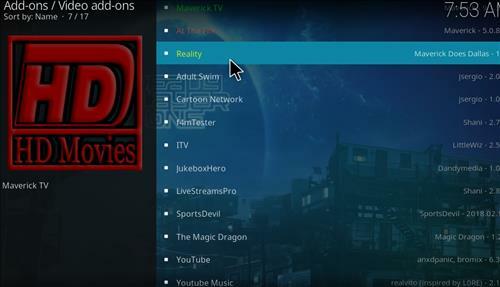 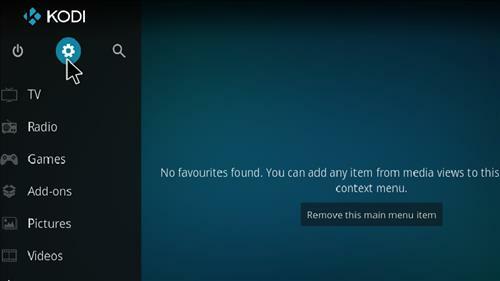 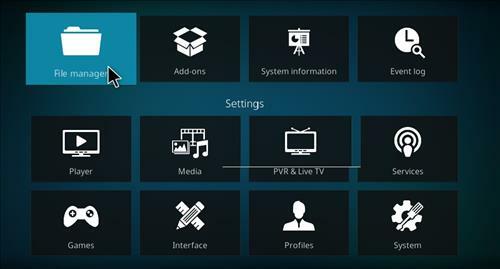 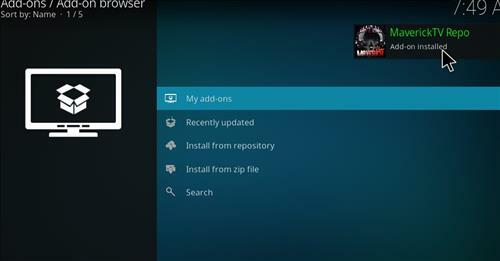 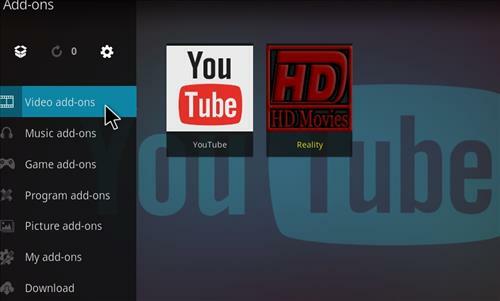 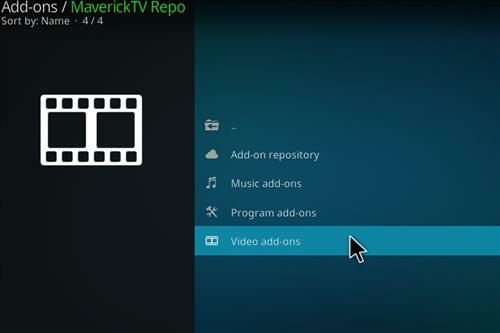 Reality is new Kodi Add-on for Leia 18 from Maverick TV Repository. 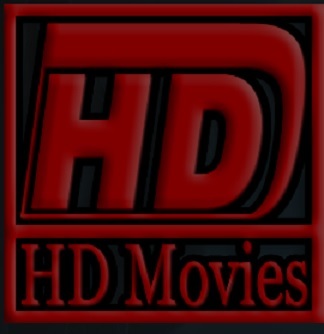 It has sections for Real Debrid 4K UHD Movies, Movies List One, Kids Movies, HD TV shows, 3D Movies, Random HD TV shows, New Release and more. 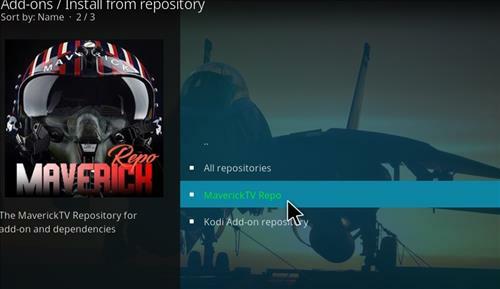 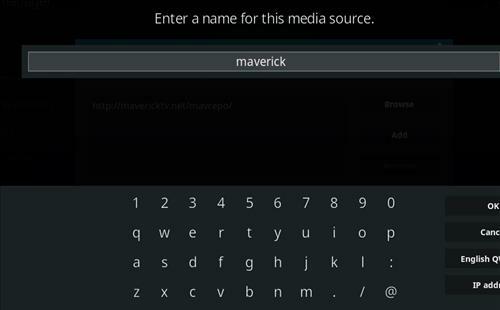 ← What is the Best Android TV Box for Kodi Media Center 2019?